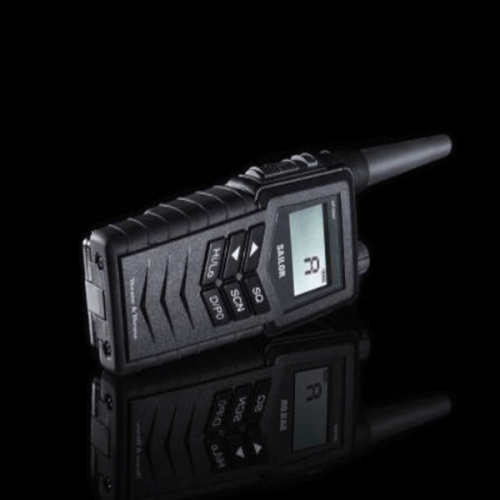 SAILOR 6310 based on the same foundation of high reliability, ease of use and leading-edge functionality that has positioned SAILOR as the leading product in maritime communications. 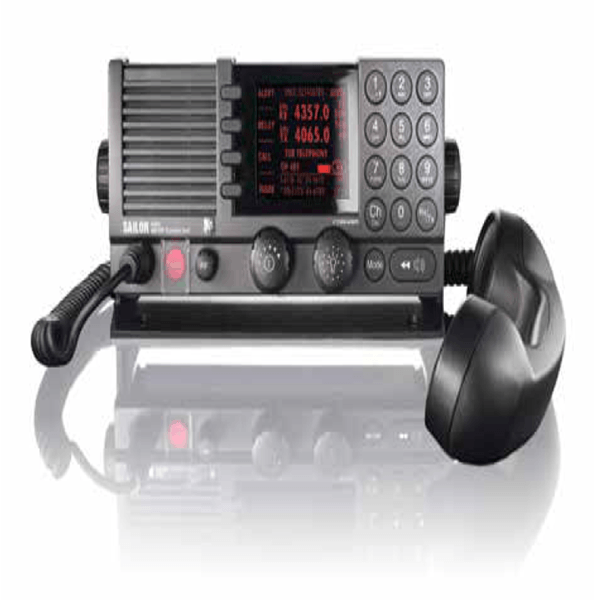 This radio offers much more than just a way to meet mandatory GMDSS requirements. 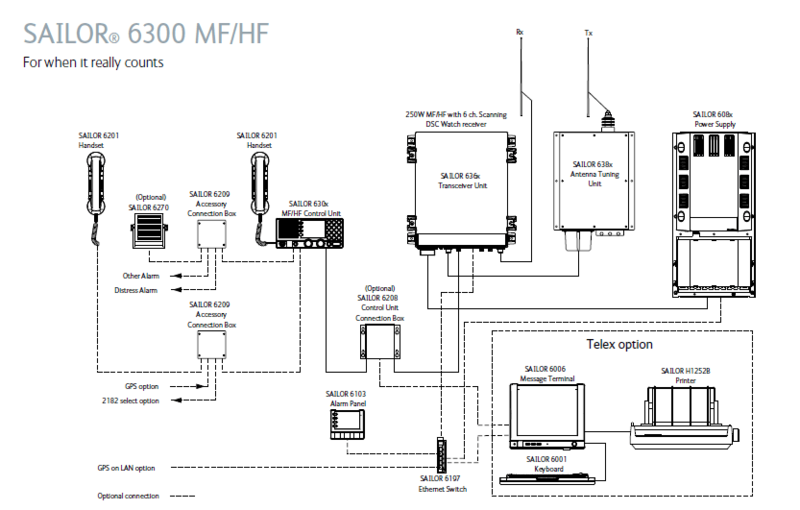 It complies with the newest requirement – ITU493-13 – for MF/HF DSC Class A, part of the mandatory requirements for SOLAS vessels and many national GMDSS requirements. Sailor 6310 is an integral part of a vessels communication system and a crucial tool when in distress. The advanced 3.2” QVA display ensures a clear view. Text can be displayed as white on black or black on white, for optimal daylight viewing, whilst the red backlight protects night vision. Day or night, users feel less-stressed because operating the intuitive menu structure via the clear screen, large tactile buttons and wheelknobs is easy. 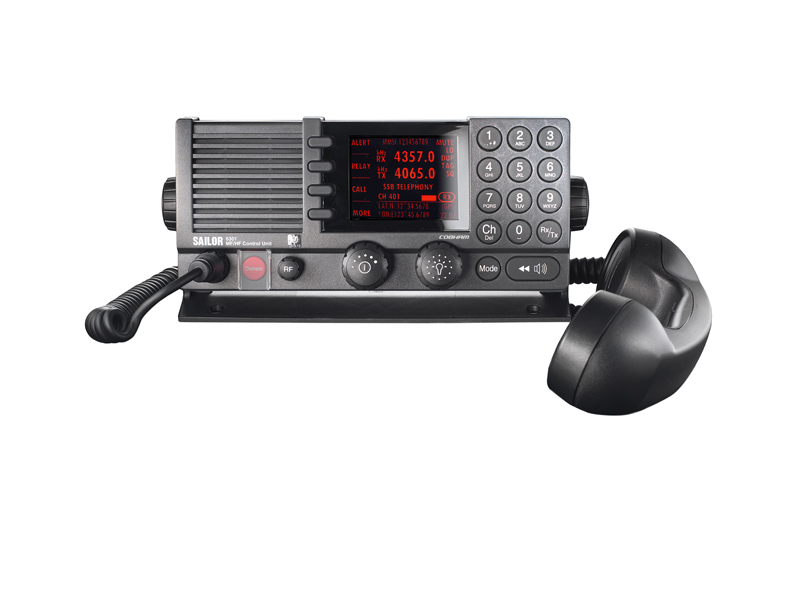 The SAILOR 6310 MF/HF is the first MF/HF to feature the pioneering SAILOR Replay function, which records the latest incoming messages, making them available for easy playback. Operation is via the new SAILOR 6006 Message Terminal; the world’s first touch screen, Wheelmarked GMDSS terminal. Other innovations include Thrane & Thrane’s next generation of easy-to-use radiotelex software. 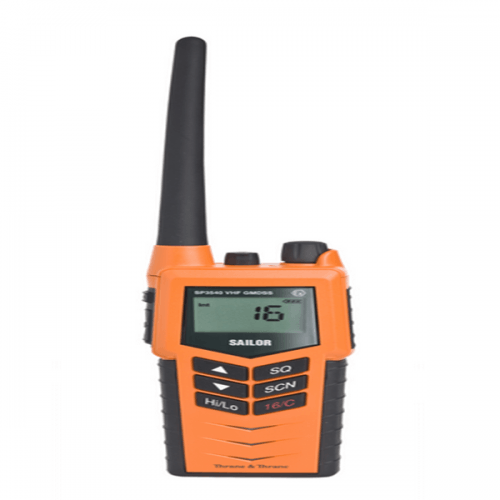 The multimedia style interface is user-friendly, which ensures simple operation of the radio’s communication and messaging functions. 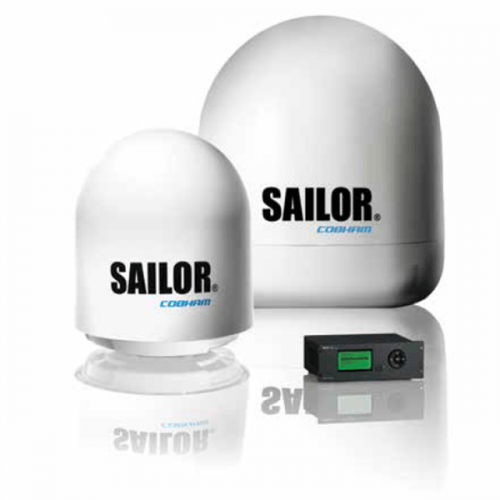 As part of the SAILOR 6000 GMDSS Series, the SAILOR 6310 MF/HF features ThraneLINK, a unique new system that enables efficient communication within the network. Engineers can access a vessel’s network from a single point for lower maintenance and lifetime costs. The system also identifies new products in a network, making installation easier. Ability to connect two control units. Communication in the marine bands 1.6 to 30 MHz in TX mode. 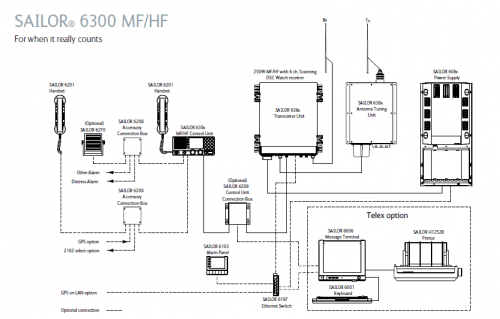 Ensures constant and full output power on all ITU channels.